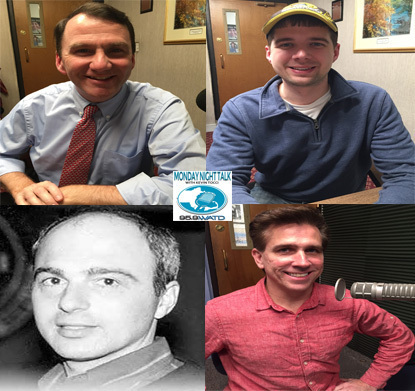 Welcome to the Monday Night Talk radio show podcast from February 19, 2018 with host Kevin Tocci featuring State Representative Jim Cantwell; Joe Rossi, Chairman of the Marshfield Citizens Coastal Coalition; Gatehouse Media columnist and automotive expert Junior Damato and Cryptocurrency expert Michael Faherty!!! 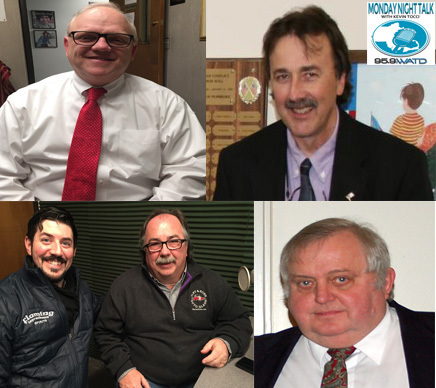 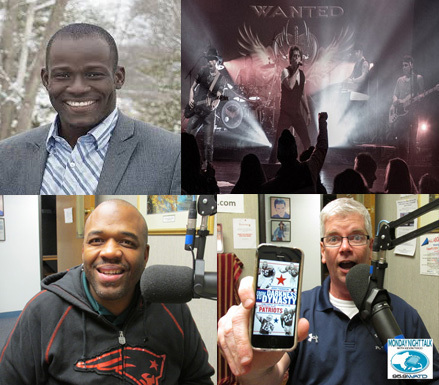 Welcome to the Monday Night Talk radio show podcast from February 12, 2018 with host Kevin Tocci featuring Arthur Boyle, Pembroke Selectman and candidate for town clerk; Plymouth County District Attorney Tim Cruz; Chip Faulkner from Citizens for Limited Taxation; plus Peter Brown, Chairman of the Board of Director for the Plymouth Area Chamber of Commerce and William Boyle, President of the Board of Directors for the Pembroke Chamber of Commerce!!! 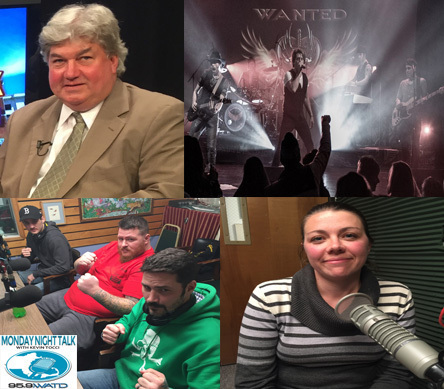 Monday Night Talk host Kevin Tocci and Kate Archard, a former Brockton Water Commissioner and UMass Boston educator, host a round table discussion about Silver Lake and also share segments from a five-part water radio documentary that they produced. 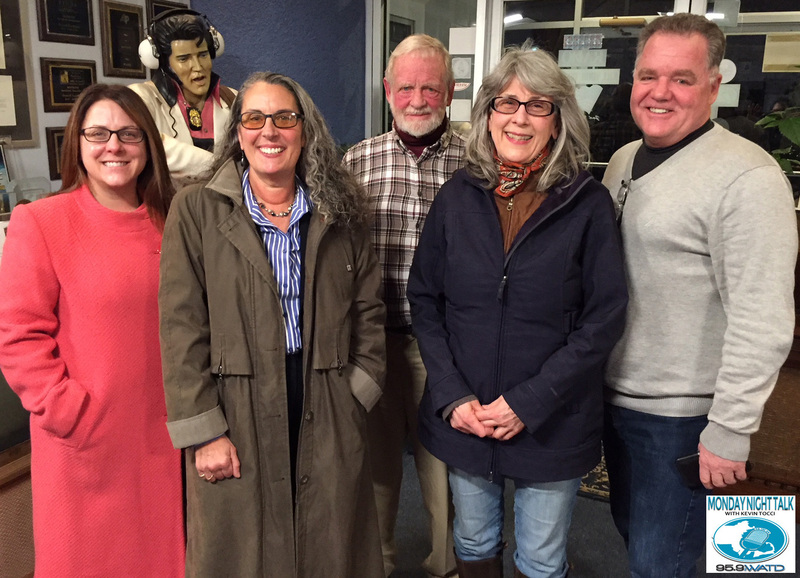 Participating in the conversation: Pine Dubois, Executive Director of the Jones River Watershed Association, State Representative Tom Calter, State Representative Michelle Dubois, Halifax Health Agent Cathy Drinan, Brockton City Councilor Win Farwell, Hanson Selectman & Water Commissioner Don Howard, WATD's Charles Mathewson.